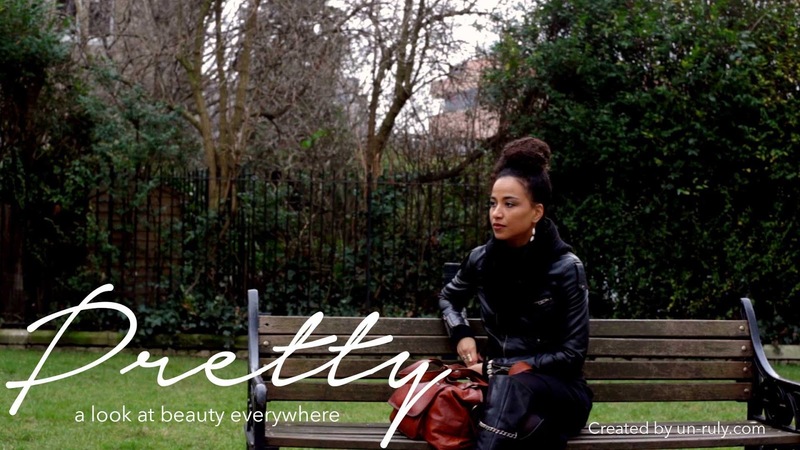 "Pretty" is an ongoing weekly documentary web series from Antonia Opiah, the founder of Un'ruly which features the series. In in, black women from all over the world explore standards of beauty in a social and cultural context. The show has been to three cities thus far, Paris, Milan, and now London. Every woman featured on the show also leaves a message for viewers about beauty in the show's "traveling notebook", which you can read here. Check out the latest episode below in which Minna, a Pan-African feminist blogger, discusses questioning standards of beauty.